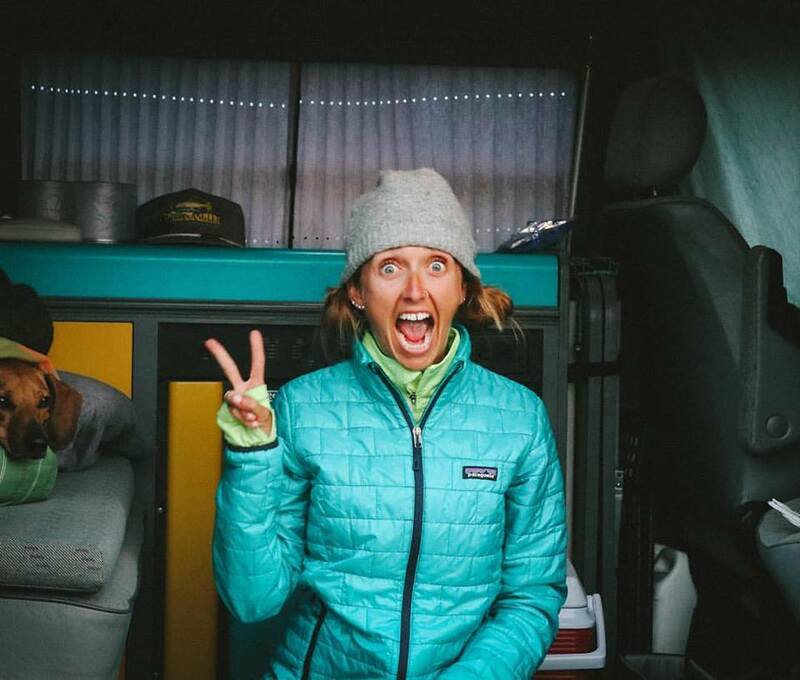 Meredith, over at SIGG North America, sent me one of their new SIGG Rainbow Active Top bottles to try out!! To say I was excited was an understatement. I LOVE water bottles! You should see our cupboard, it is chalked FULL of them! I especially love re-usable things! SIGG has released a new line - with AWESOME new active technology. With Summer in full swing, we're all taking advantage of the warm weather and upping the fitness ante with lots of outdoor activity. 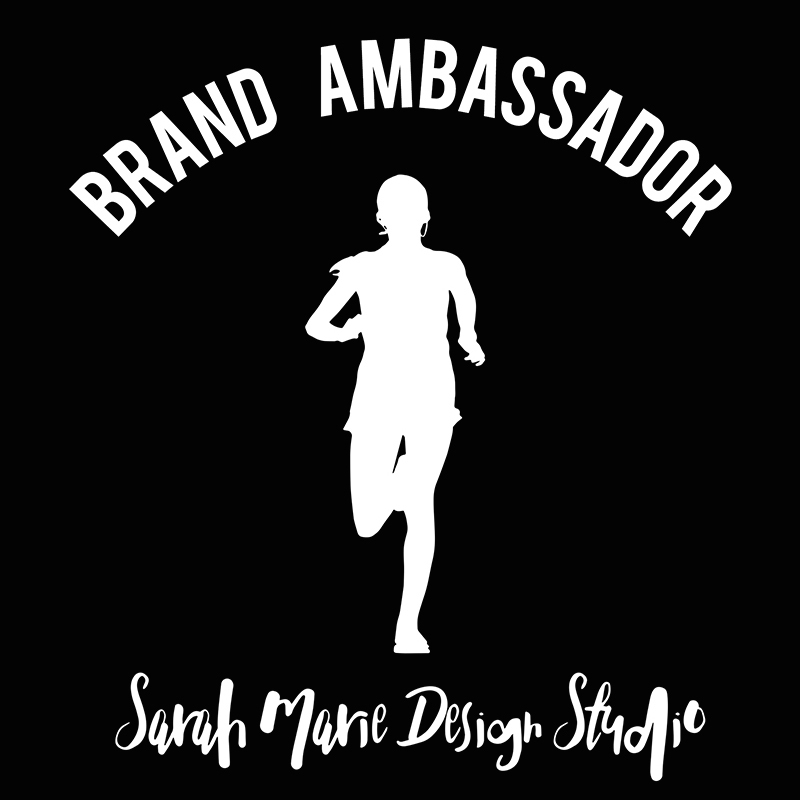 And it's no secret that maximum hydration is a must in any health and fitness regimen. 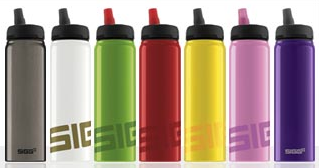 Just in time for Summer, SIGG has introduced their popular Active top bottles in new vibrant Rainbow hues. This new product from SIGG has a rotary slide valve control system, implemented for the first time, which combines an intelligent flow rate. 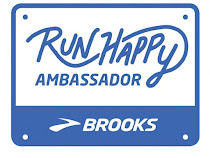 It's equipped with an Open, Close, Air and Clean function that helps dictate what mode you want to be in. By turning the bottle top, the rotary slide valve system opens a small aperture to release pressure from drinks, avoiding a low flow or overflow. By turning the valve to the "Air" mode for a nano-second and then to "Open," you will have a seamless suction and flow even with carbonated or effervescent beverages. The rotary slide valve system facilitates an optimal flow cross section for immediate refreshment. All of this without having to tilt or lift the bottle due to the internal straw system that will always deliver your beverage and never obstruct your view while in motion. It has few components making it quick and easy to dismantle and reassemble. In the convenient "Clean" mode, the top will pop right off ensuring safe and hygienic cleaning. In the "Close" position, the bottle is virtually leakproof. The Active Top is extremely light weight, durable and completely BPA and phthalate free. Due to it's aluminum composition, it is recyclable at the end of it's long life. 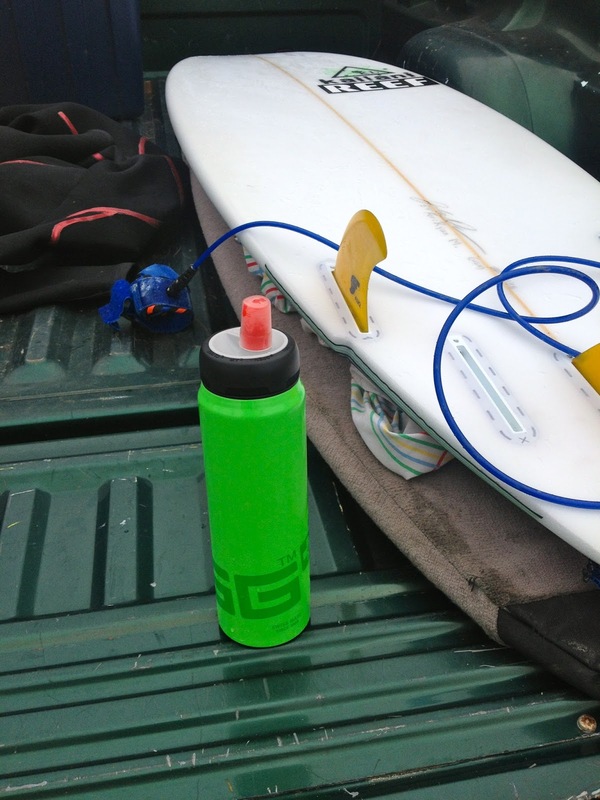 The Active Top Rainbow bottles are available online at: http://www.mysigg.com and in retailers nationwide, and cost $28.99. I gave up drinking soda (pop - for all my Midwestern readers :) ) about 2 years ago, but I totally understand this annoyance with 'normal' reusable bottles. Often, when I would put my go-to Diet Mountain Dew in one of my bottles, I would open it (either the lid or pop the straw, depending on the bottle) and it would be bubbling and fizzing over. Talk about a sticky mess! Another great thing about this bottle, is the size of it. As you can see from the photos above, my husband has commandeered the bottle and made it his own... He really loves taking it everywhere with him; whether that is on his bike, to the beach for a surf or paddle, in his hand while skateboarding, etc. 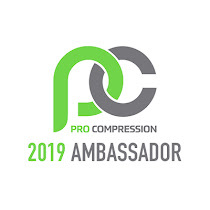 The new top is also leak proof – even if you turn the bottle on its head – which is great for all athletes, drivers and kids. 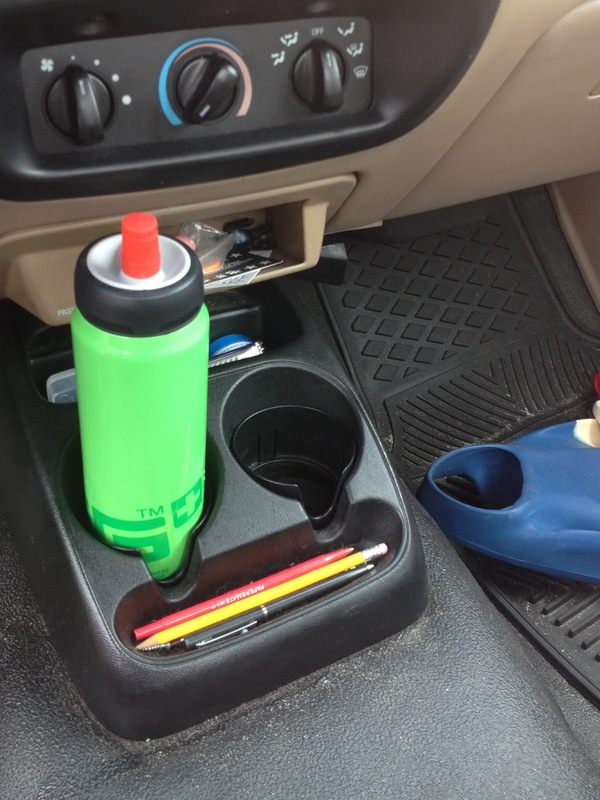 With this top, having to unscrew your bottle is a thing of the past, so you can simply reach for your beverage whenever you get thirsty – without taking your eyes off the road and without the risk of spilling. 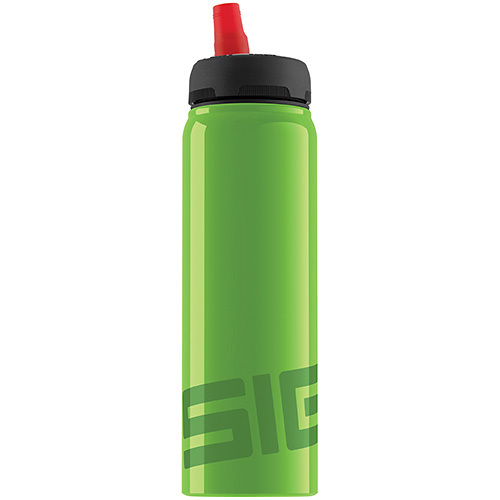 Stay perfectly hydrated with the new SIGG Active Top collection. The Nat White aluminum water bottle has a highly resistant BPA- and phthalate-free liner, making it almost unbreakable! You should really try one out for yourself! Ours is already getting a TON of use and I'm sure will see many adventures right along side of us. 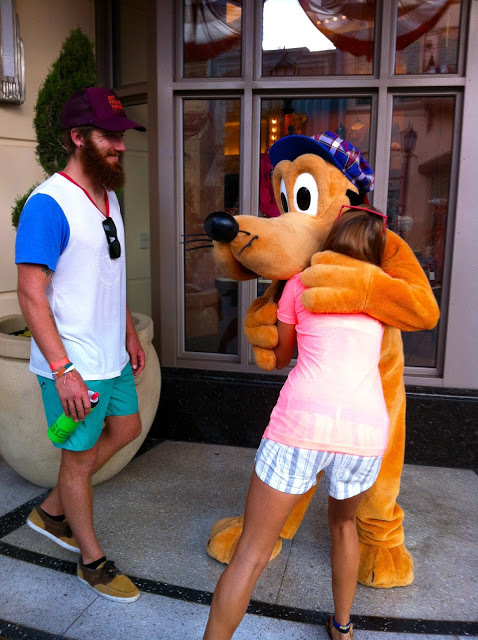 You can even see a brief appearance of our SIGG bottle in some of our shots from Disneyland/ California Adventure this past weekend [I think Pluto may have been eye-ballin' it because it was so hot and humid out and he wanted to stay hydrated too].